Garry Lynn Baker has come along with something very special for you here! 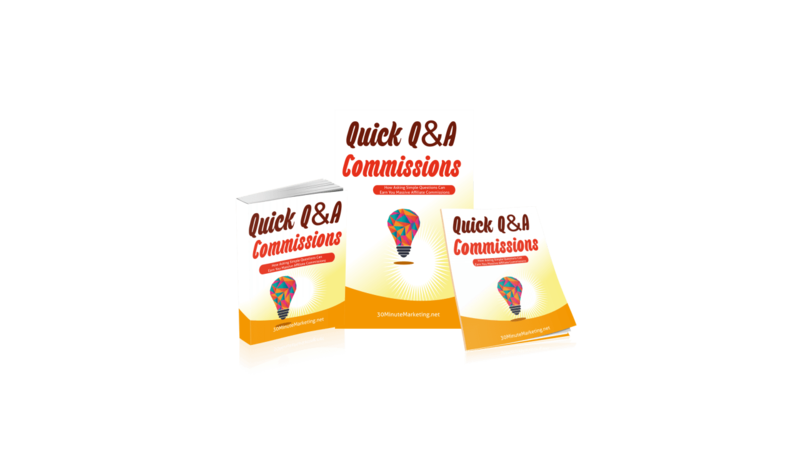 “Quick Q &A Commissions” shows exactly how you can create interactive, dynamic and viral content with a difference, designed especially to attract potential customers to your offers. You’ll learn, step-by-step, how to focus the attention of your target audience and guide them to your affiliate offers using simple questions and answers with… quizzes. 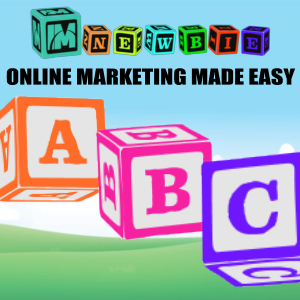 You’ll also learn how easily you can build these quizzes using information readily available from the existing sales pages of the products you’re promoting and some simple searches you’ll make. Everything is laid out clearly for you in a comprehensive 81-page report covering, in detail, each and every step you’ll be taking to create and publish your quiz. that’s not the case with Quick Q & A Commissions. Garry takes the art of quiz compiling to a whole new level of sophistication. He reveals how you can quickly turn a simple quiz into a complete survey, or assessment, of a person’s needs, wants and desires and then lead them straight to the solution or product that will satisfy them. 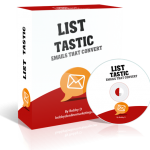 This will, of course, be the product or service you are offering as an affiliate! 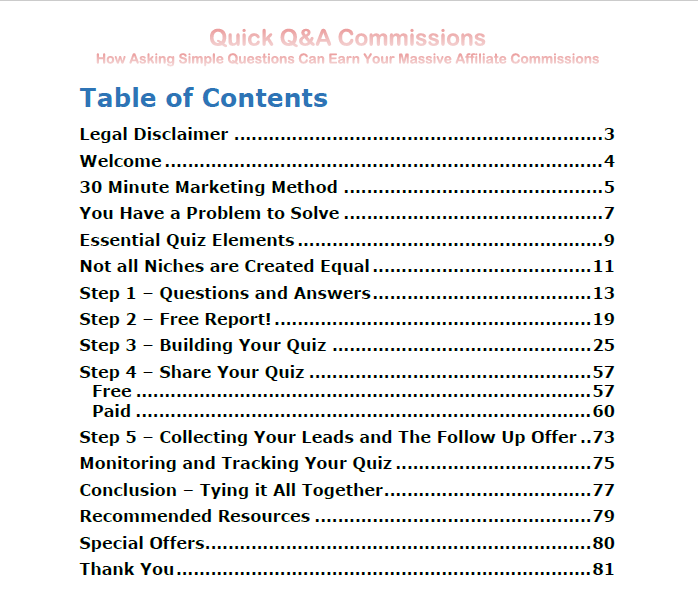 So, what do you actually get with Garry’s Quick Q&A Commissions course? The Main 81-page course report. This takes you step-by-step through the entire process. An 18-page course workbook. This will help you keep track as you build your own quizzes, surveys and assessments. A 10-page summary checklist. You’ll use this as a complete and quick reference overview of the process. Course Spreadsheet. You can use this to keep the information and sources of your research while compiling your quizzes. The main course explains how you’ll use this. The complete course on video. These are 14 videos narrated by Garry himself. He guides you through the main written course expanding on the information by giving you full and detailed explanations and breaking everything down. Each has a full set of Quiz/Survey questions and answers plus the corresponding product to offer as an affiliate. A personal one-on-one coaching call with Garry himself for one hour. A chance for you to “learn directly from the horse’s mouth”… Your own brainstorming session with Garry to hear exactly how he uses this method in his own online business and guidance from him on how you can do it too. Garry Lynn Baker, the creator of Quick Q&A Commissions has a demanding full time “day job” himself. Yet, he has built his online business, AND produced this excellent course, using only his spare time. This 30-minute method is brilliant and it is purely due to how simple it is. Am I going to reveal it to you…?? No, of course not! 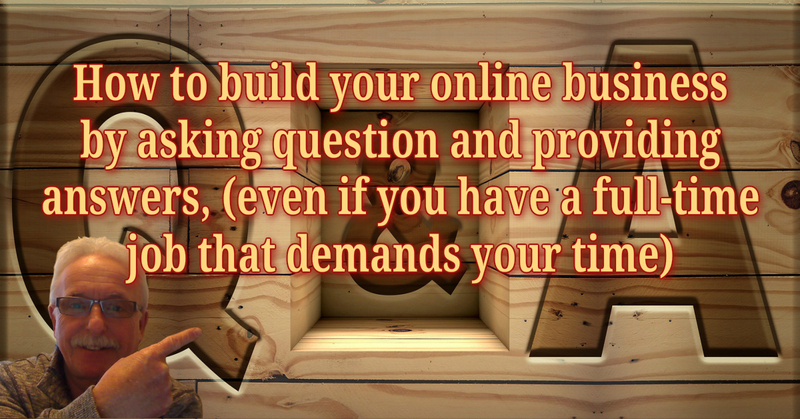 That wouldn’t be fair to Garry, but if you’ve been struggling to make an online income then the combination of using this working method together with the Quick Q&A Commission training is going to give you the very best chance of success. 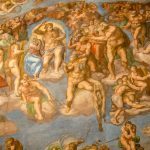 There are so many products and courses released every week offering get-rich-quick schemes and promises of untold wealth that it’s often difficult to sort the wheat from the chaff. I always look very carefully at any product before deciding if it is even worthy of a review. 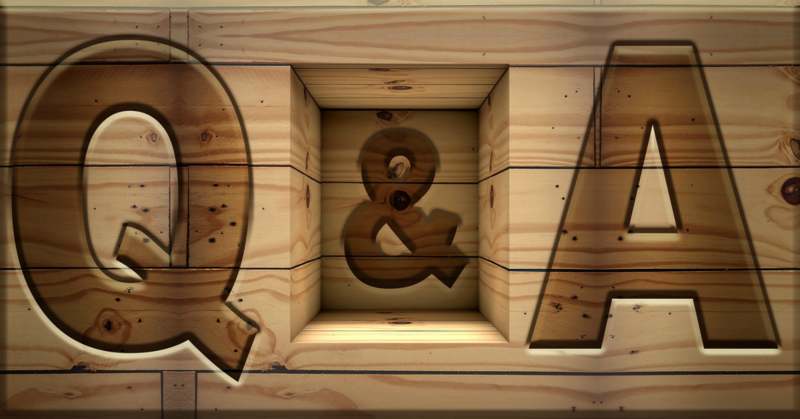 Garry’s Quick Q&A Commissions is a breath of fresh air. 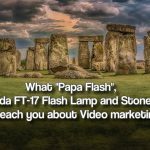 It offers a totally viable marketing method that will drive potential targeted potential customers to your affiliate offers. It’s a proven as Garry uses it to make an online income himself. I’m already starting to compile my own quizzes and surveys and I’ll certainly be using this method in my own business from now on. Quick Q&A Commissions gets my highest recommendation.